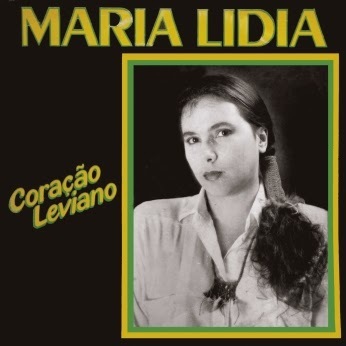 When posting the previous album by Maria Lidia, I mentioned that there is another album by her. This statement proved true almost immediately. Actually it was waiting in the same (huge) package received from Pedro & 300discos where from I fished it out one day later. 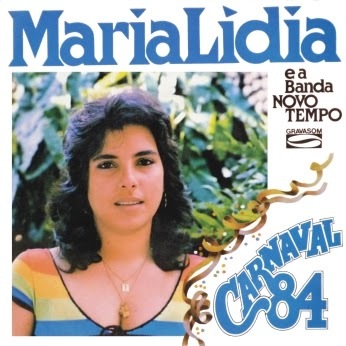 Maria Lidia has been presented a few posts ago with a compacto containing two songs for the Carnaval ’84. 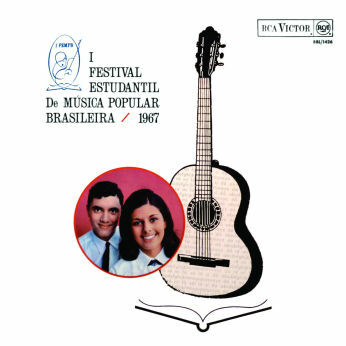 Here she is with a career album recorded nine years after that. As far as I could find out, she has recorded at least one more LP.